Last year I highlighted that Bill S-209 criminalized many traditional martial arts combative competitions but allows Provinces to overrule this default position. Since then Provinces have been slow to pass appropriate laws and the expected problems are now surfacing. Last November the PEI government shut down an amateur kickboxing event which ran in previous years without incident. Now scheduled Karate competitions in Provinces without appropriate laws may be facing a similar fate. Karate PEI is advertising the Atlantic Karate Championships scheduled to take place in Fredericton on February 17. Events such as these have taken place for years without government oversight however without Bill S-209 compliant laws on the books events such as these are now in question. This is an unnecessary and fixable problem. BC and Saskatchewan are a few of the Provinces who have addressed this issue. Other Provinces would do well to pass similar laws or else risk creating unnecessary uncertainty for those wishing to compete in such events. Just wanted to thank you for your informative blog. I’m a parent of a youth amature athlete. 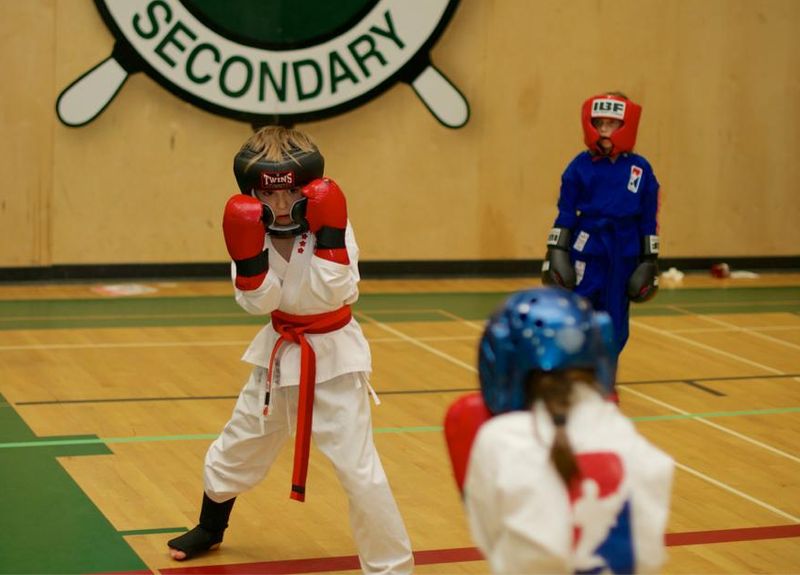 My son competes at many karate tournaments in Ontario, and Quebec. I’ve sent an email to Peter Evans, who is listed as the Manager – SPORT AND RECREATION UNIT – Ministry of TOURISM, CULTURE AND SPORT. I’m concerned about the increased risk as a result of the kumite portion of the karate event(s) being deemed illegal, and thus potentially invalidating the host/promotors insurance. Looking at the BC OIC, I’m curious to know how the government would seperate the types of kumite since at some karate tournaments the kumite is “Point Sparring” or “Speed Fighting”, where a point is scored, the competitors are broken up, and brought back to the line, and/or sometimes there is a also “continous” or “light contact” sparring which is usually with a heavier boxing type glove, and there are one or two 2 min rounds of continuous sparring (similar to kickboxing) and the competitors are scored/judged. (similar to kickboxing) Is it the event type that defines what is considered regulated or unregulated, or are there criteria used to define whether the type of Combat Sport being held at the event is captured under. If you are interested in seeing my email, or the response (if I get one), shoot me an email. Again thank you for sharing your insights. Thank you for your comment. Those are fair concerns you raise. The BC OIC does not differentiate point sparring from full contact sparring. Presumably both fit into the Criminal Code exemptions set out by the OIC.